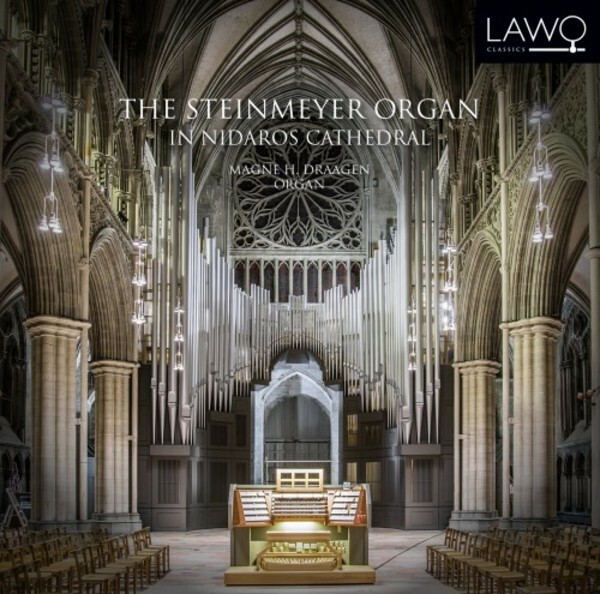 The installation of one of northern Europe’s largest church organs in Nidaros Cathedral in Trondheim was completed in 1930 for the 900th anniversary of the Battle of Stiklestad, but the organ met with a mixed reception. In the years that followed, it was rebuilt and relocated within the cathedral, but with constant exposure to dampness and draft, the organ became virtually unplayable. So in 2012, following many years of preliminary work, an agreement was finally reached regarding the restoration of the organ by Kuhn Organ Builders in Switzerland, and by May 2014 the organ had been restored to its original splendour. Thus, after having stood 'with clipped wings' for over 50 years, the Steinmeyer organ in Nidaros Cathedral has reassumed its position as one of Europe’s largest and most magnificent cathedral organs.